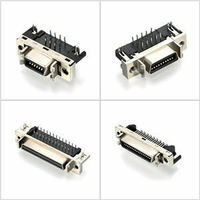 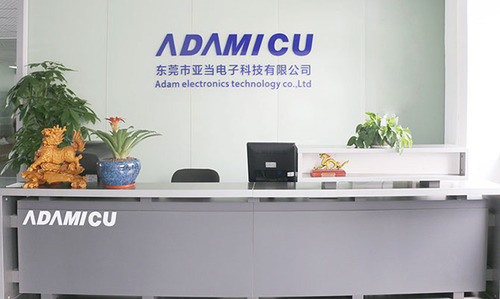 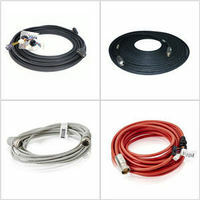 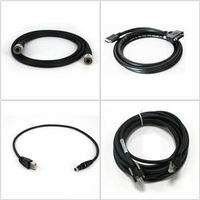 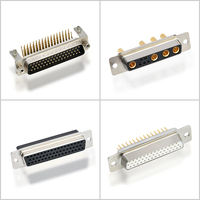 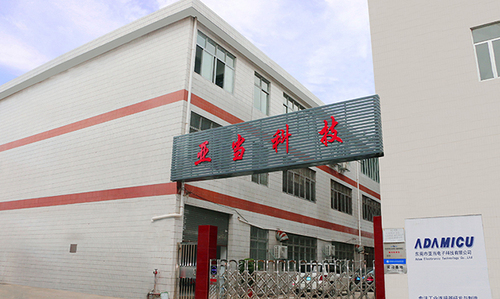 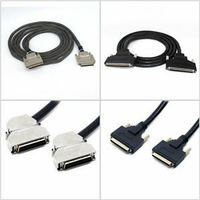 ADAMICU is a complete electronic manufacturer specializing in the manufacturing of custom industrial connector and cable assemblies. 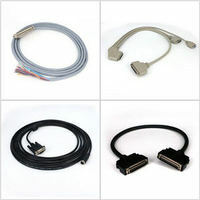 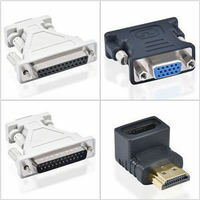 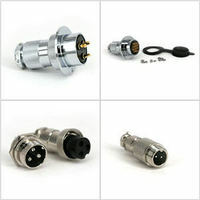 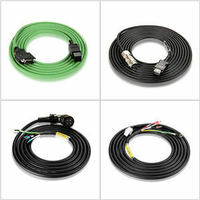 ADAMICU wholesale cables and connectors, offering custom assembly solutions that include servo motor cable, industrial camera cable, combo d-sub connector, circular cable ,scsi connector and other industrial connector/cable designed to your specific application. 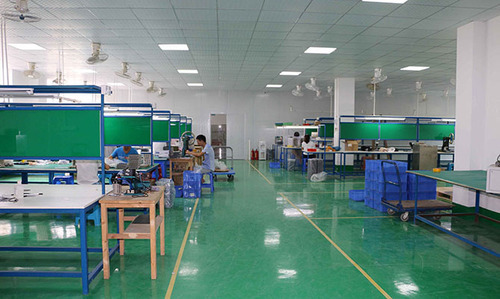 We will provide you with the highest quality product with the Best service available at the lowest possible price! 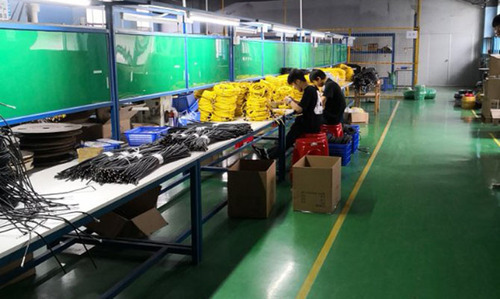 Looking forward to the future,we will spare no effort to developing our products,keeping product quality.And will continue the spirit of "quality first, customer first",to create a bright future with all customers.